This is a music video for a track by Bubbles Erotica by 3E Visuals. 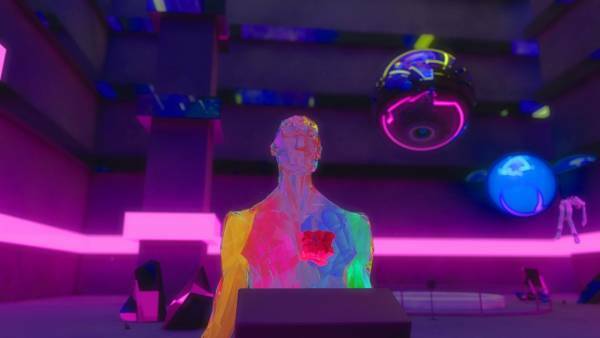 This a 3D animation features a multicoloured polygon form which wants to transcend their existence. “Question the status quo, cleanse the mind and the soul, the heart will remain spirited, a new path will come to light, only those who evolve will rise.” 3E Visuals.